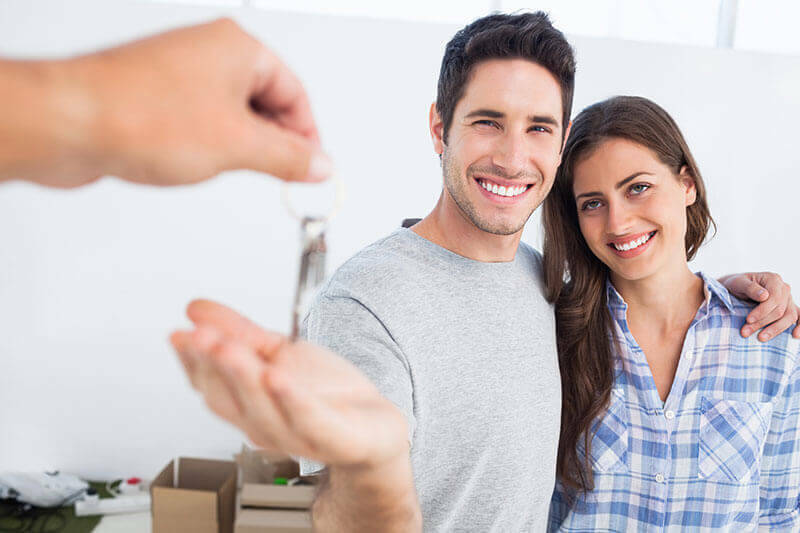 Whether you are purchasing your first home or have been through the journey of purchasing a home in the past, there are many intricacies and details to cover and address, and working with a professional Realtor is in your best interest. When working with buyers, Beth recommends meeting in person for a consultation to discuss the entire home buying process. Buying a home is one of the biggest steps we take in life and it deserves aligning yourself with an agent you know will represent you professionally and also educate you during each step of the transaction. Beth will guide you through the home buying transaction and will be at your disposal for any questions or concerns. Finding the right property, negotiating the offer, trouble shooting and overcoming any setbacks are attributes Beth provides her clients during the home buying process. It’s also recommended a buyer have their own representation when purchasing a home. Many times buyers don’t realize this and they ask the listing agent of a property to represent them. Although this can be done it’s always best to have your own representation so you have your own advocate. Pre-approve with a bank or mortgage lender to find out how much of a house you can afford. Develop a checklist of characteristics you want in a home. Determine what type of neighborhood you want to live in. Determine what facilities and amenities you want in your community or nearby. Let your broker know your likes and dislikes and prioritize them for yourself and your broker. Eliminate houses as you search, keeping no more than three to five possibilities at one time. Be prepared to make an offer and leave a deposit when you find the house you want. Is this the first time the home has been listed by this seller? Has there been any price reduction on the home during its listing period? What is the price range of other homes that have sold in the neighborhood? What are the demographics of the neighborhood? What is the average time homes have been on the market in this neighborhood or area?